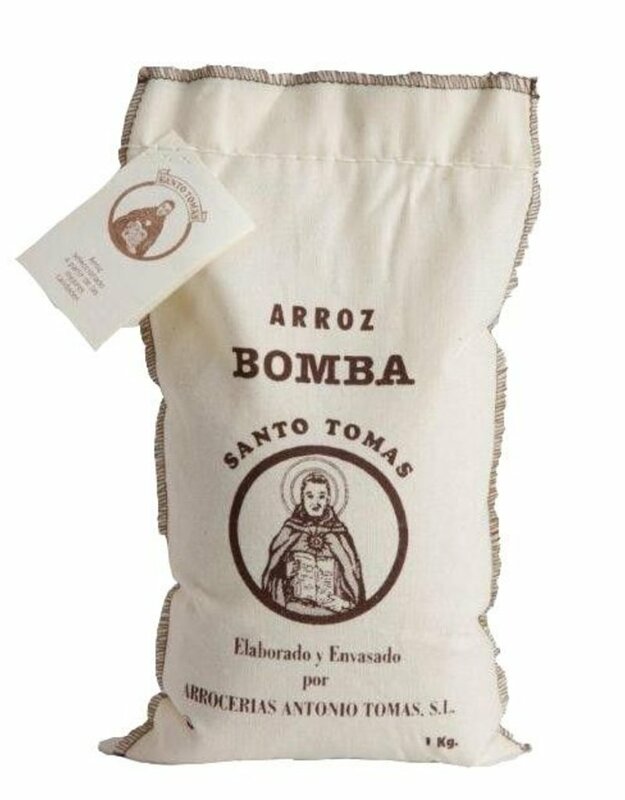 Antonio Tomas Spanish Bomba Rice - Miam! Bomba rice is very delicate to grow, but it is called one of the most delicious varieties of rice by most expert chefs. 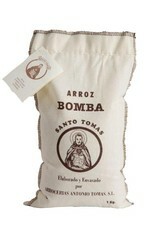 Most suitable for making paella, bomba rice will deliver the most wonderful tastes as soon as it hits your mouth. Fat and extra fluffy, bomba rice is known for being able to absorb up to 3 times the amount of water as normal rice.